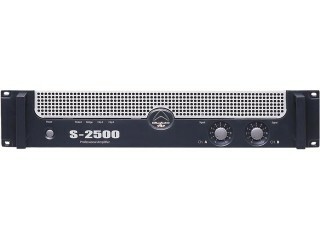 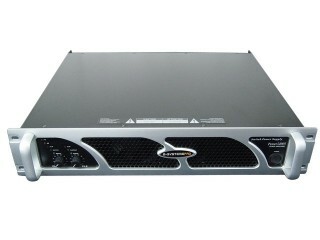 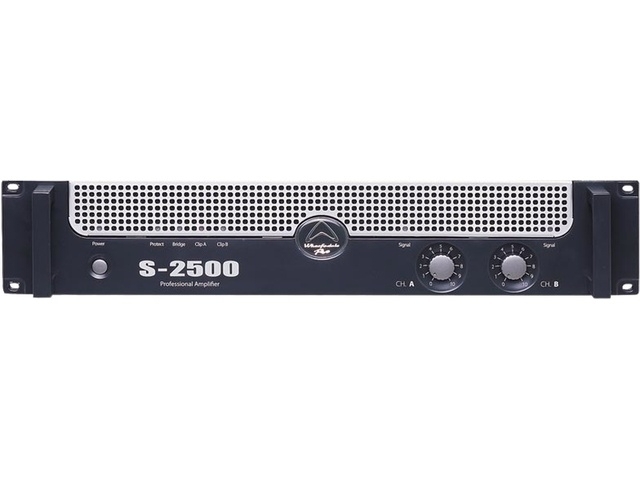 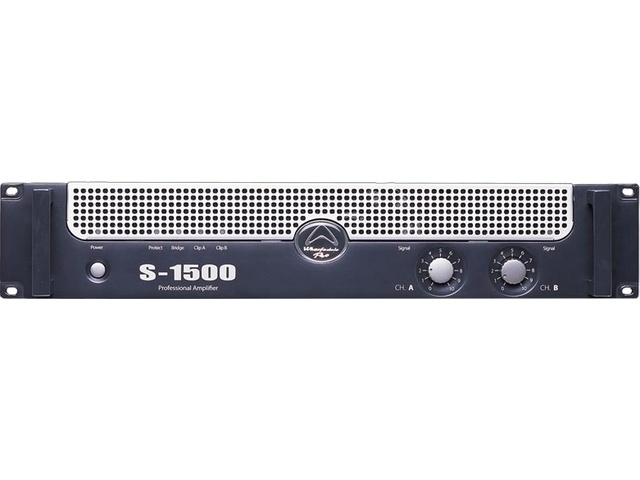 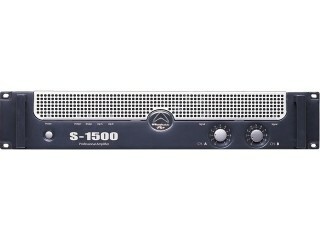 Including 2 Channel Input with EQ and XLR,JACK and RCA connections,192 Khz sampling rate with class D amplification and 300 Watts output. 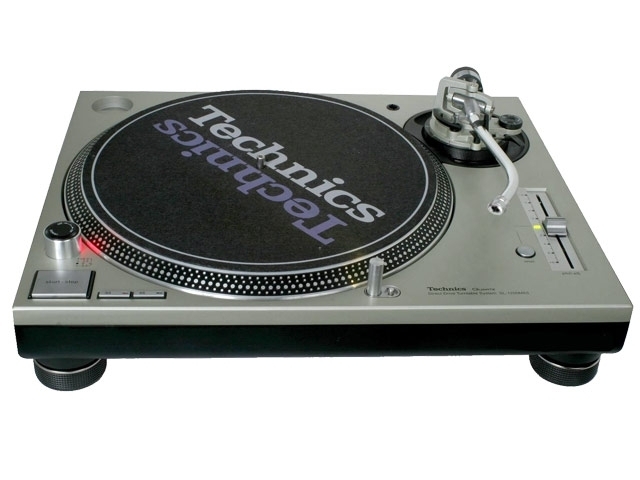 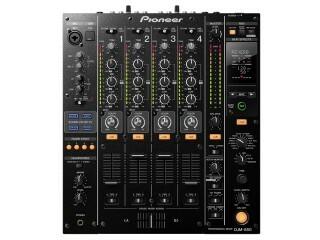 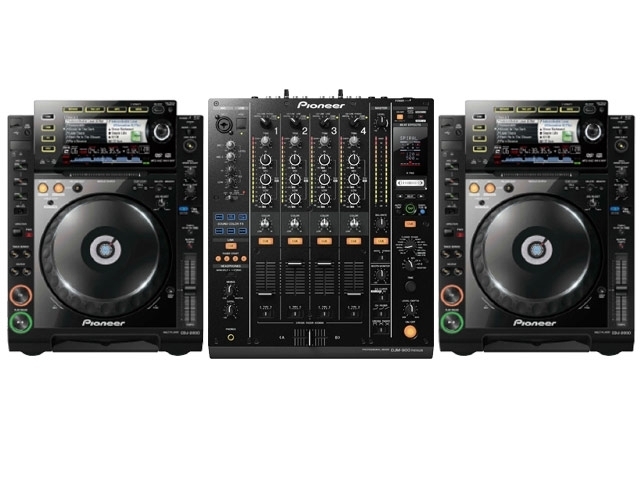 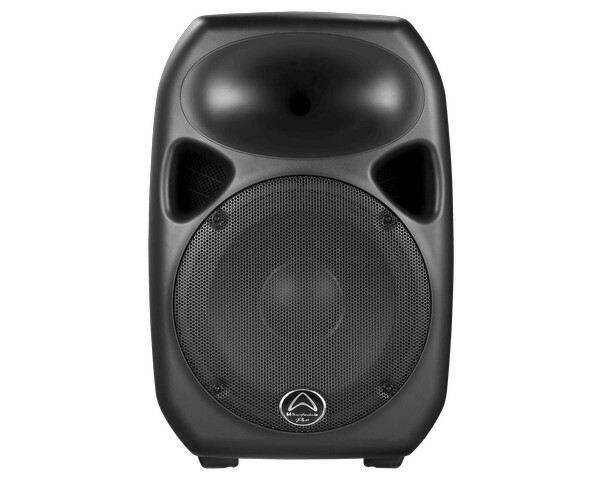 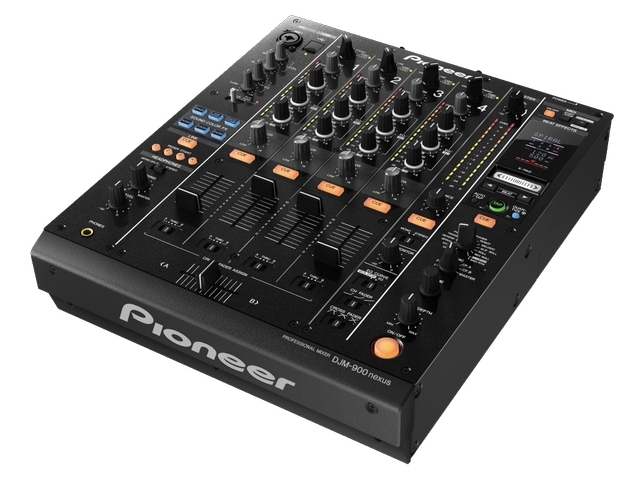 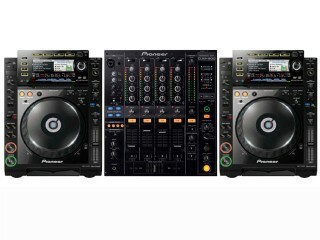 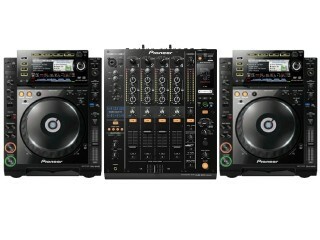 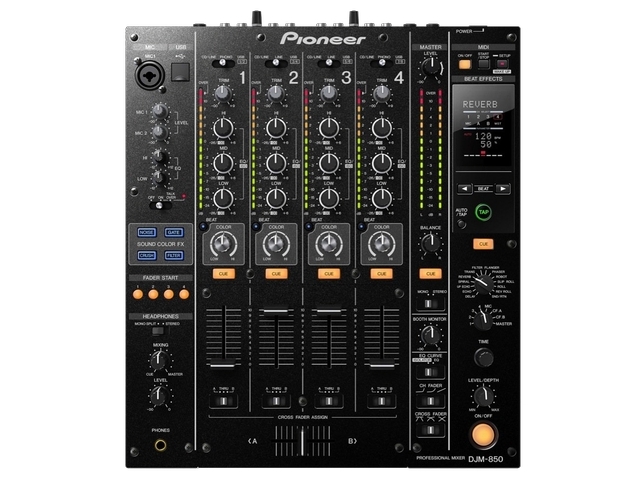 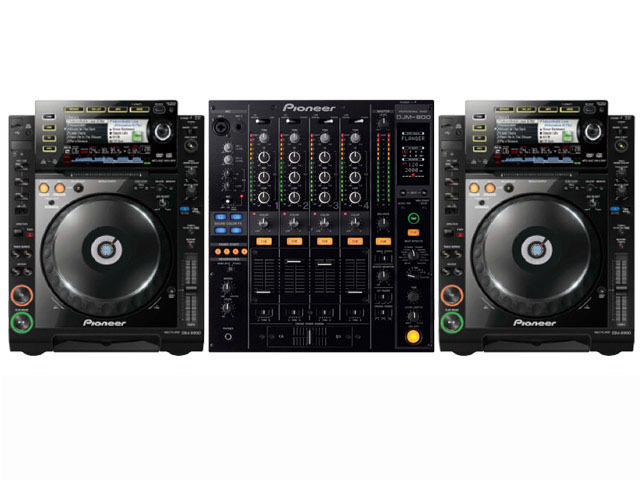 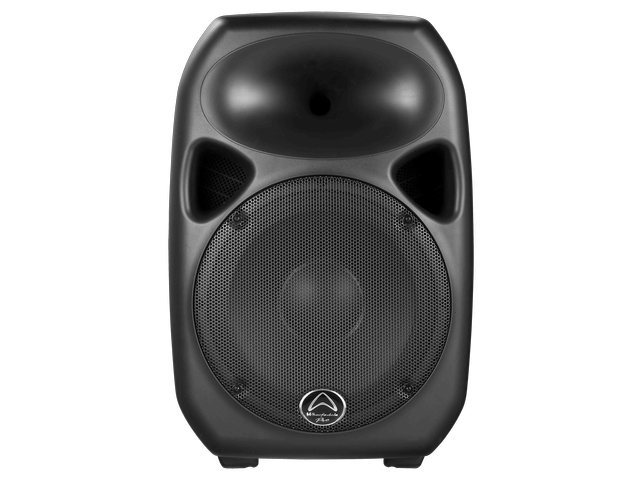 Ideal for mobile DJs and house parties as it only weighs 12kg. 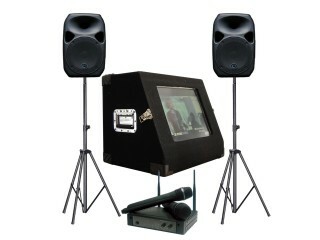 Plug your i-pod or smart phone straight in!